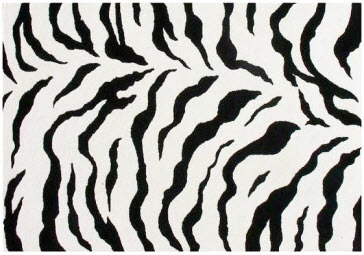 I finally picked a winner of the amazing zebra rug from RugsUSA.com. Again I am so, so sorry this was chosen late! Congrats!! And dont forget to email me your address so I can get this sent out to you ASAP. Again, thank you to all the people who entered, I wish I had 90 rugs to give out to you all. ooh good for her, congrats!!! Congrats to A PERFECT GRAY! woohoo! I can't believe it! so happy to have won and I thank you, babe, for the give-away!